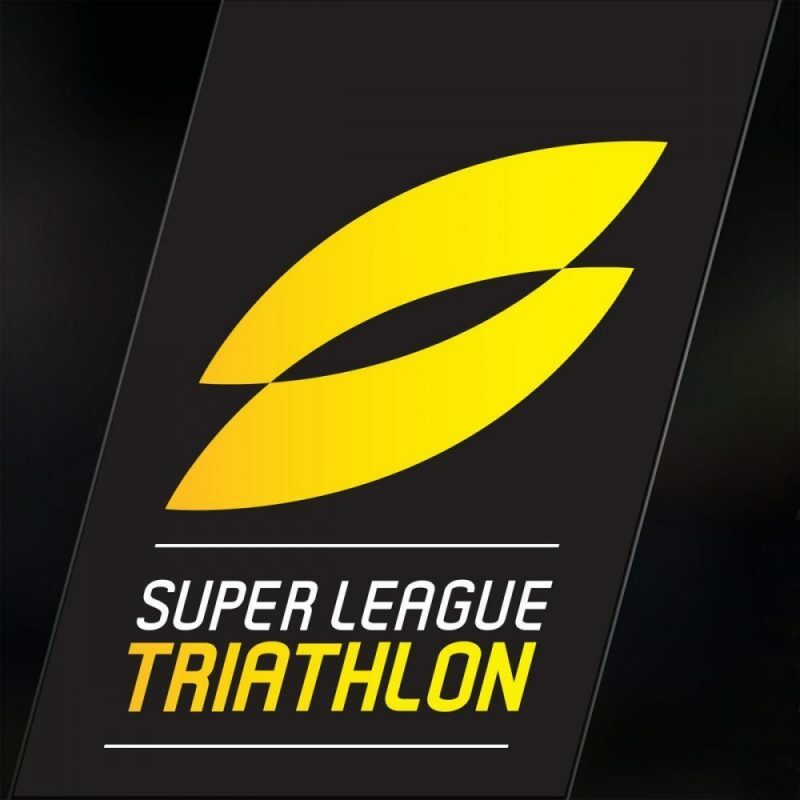 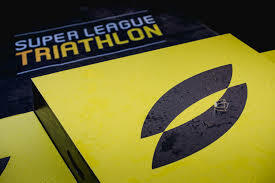 Super League Triathlon (SLT) is the world’s premier triathlon event featuring the best 50 swimmers, bikers and runners on the planet competing in 6 international events over an eight month season. 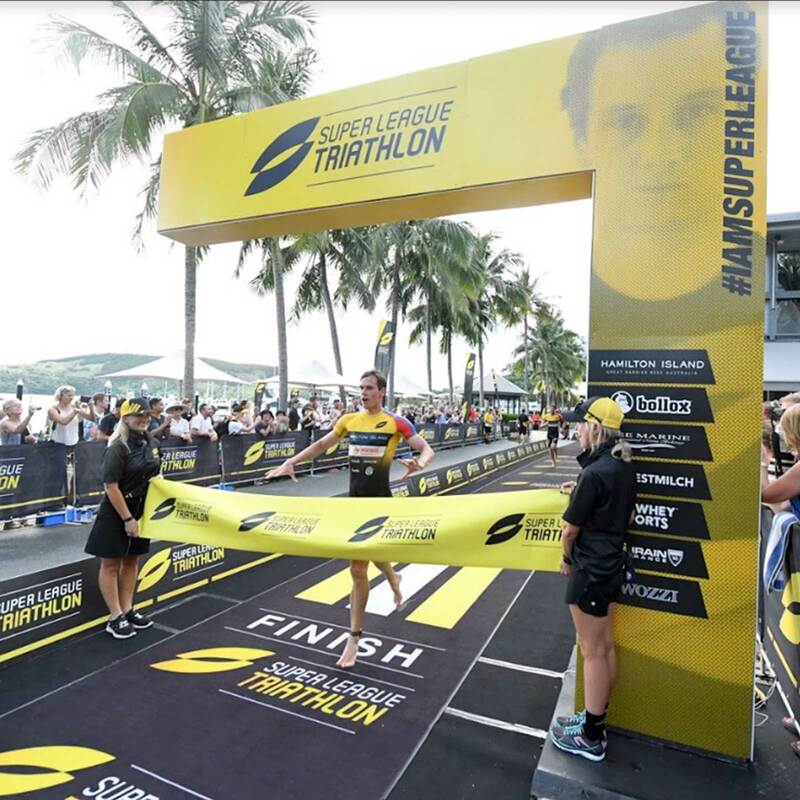 Super League Triathlon founder Leonid Boguslavsky wanted to have outstanding brand presentation and for it to be the best in the world! 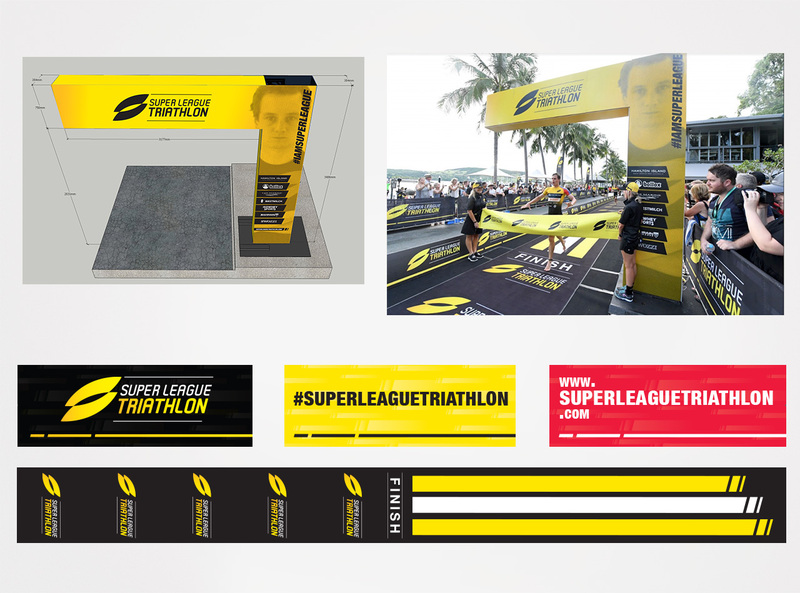 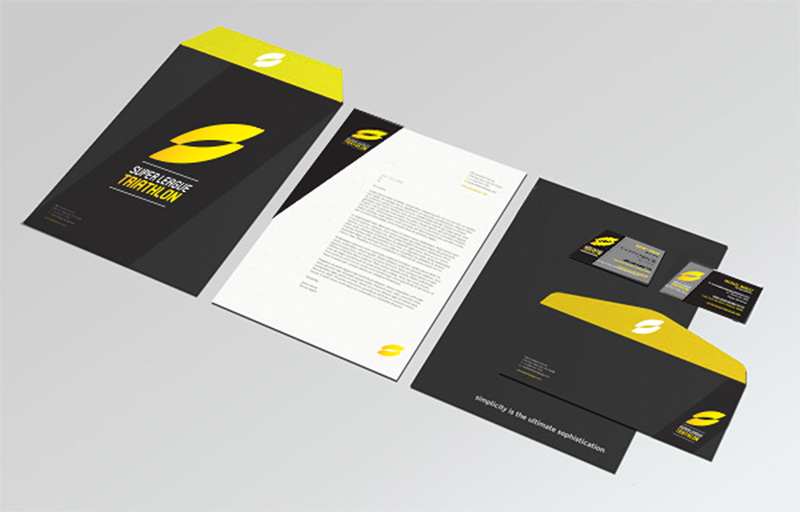 Wolff was commissioned by their event management team to create and develop unique logo and branding from scratch along with all the distinctive event brand identification for street and sponsor signage, athlete race clothing, merchandise, and all against strict race guidelines. 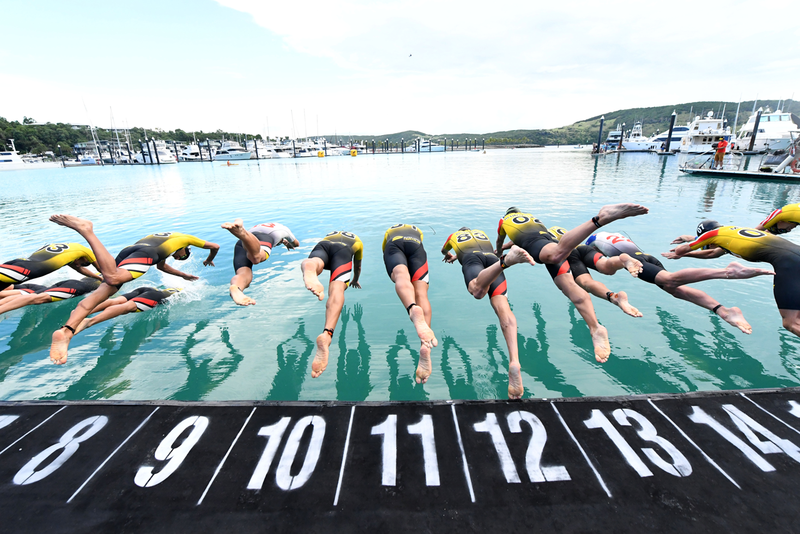 One of the most impressive elements was the design of the trophies that were hand made here is Australia.